Point of Purchase (POP) Displays refers to the in-store marketing materials or advertising that is placed at the point of purchase, usually next to the products it is promoting. There are many types of POP displays including counter top displays, floor stands, pallet displays, display bins, display signage and banners, and many others. 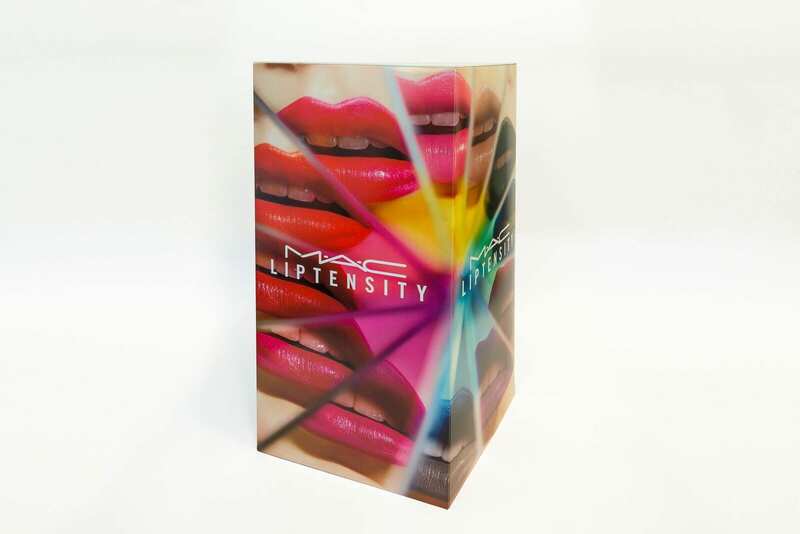 There are many POP display options ranging from simple signage and display cartons to elaborate vendor shops which are “a store within a store.” The most effective POP displays are the eye-catching posters, back-lit signs, and banners that stand out over all the other displays in the shop and draws the customers’ attention. Such POP displays contain product or brand information which establishes brand awareness. Studies have shown that close to 70% of retail purchases decisions are not made until the customer is actually inside the store. The role of the POP displays is to draw the customers’ attention to the product being promoted thus encouraging “impulse buying” and increasing revenue. The materials used to build the POP Display varies depending on the intended period of use. Temporary displays are made of corrugated cardboard while semi-permanent ones are made of a variety of materials including acrylic, styrene, metal, glass, copolyester and/or wood. Brand Building: Attention-grabbing POP displays are an ingenious way to generate brand awareness by drawing the customers’ attention to the existence of the products in the market. It establishes and promotes the products. Cost Effective Advertising: POP displays are inexpensive investments with a very high ROI. Increased Sales: POP displays capture the customers’ attention when they are in the mood to buy. POP displays are “silent salespeople” which engage the customer in a store when the store is busy and sales people cannot get to them. Highlight Features: POP displays have eye-catching designs and are a suave way to draw attention to new products, products on sale, or seasonal items. We have a creative, highly qualified and competent team with deep industry experience in the design and fabrication/construction of POP displays. Our in-house design team expertly engages our clients in order to understand their unique requirements, designs and/or concepts for POP displays. They then proceed to create beautiful customized display solutions which meet their unique business requirements. Our dedicated and talented team has the capacity to create high-resolution full-color POP displays using high-quality materials such as Coroplast, acrylic, Sintra, FoamCore and many others. From structural to visual aspects, we have the expertise to design and construct POP displays. We use a multi-disciplinary team with creative experts from complementary disciplines including designers, marketing experts, architects and professional builders. We are the industry leaders and are honored for the effectiveness and performance our POP displays. Whatever your business category or size, you can bank on us to develop a POP displays solution that will effectively engage your customers and send your revenue skyrocketing. Whether you are looking for simple non-digital POP displays or complex multimedia, eye-catching ones which exploit the spontaneous behavior of your customers, our inspiring ideas, advice, and creativity enable us to develop a POP display solution that stands out even in a crowded point of sale featuring multiple brands competing for the customer’s attention.